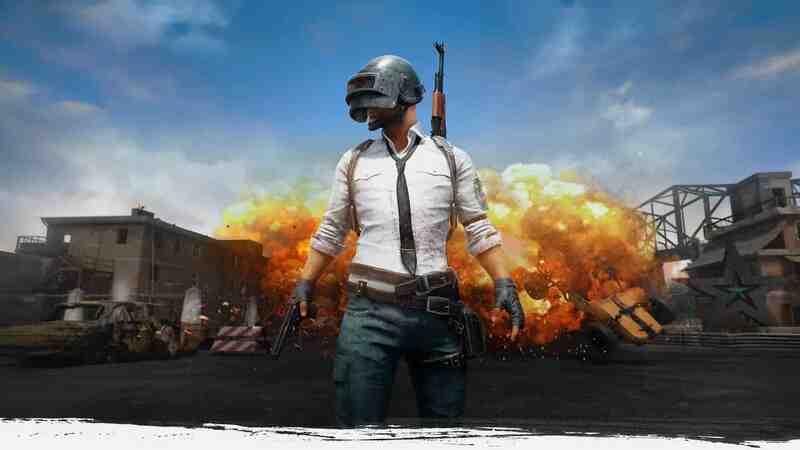 When playing PUBG (PlayerUnknown’s Battlegrounds), CS GO (Counter-Strike: Global Offensive) or H1Z1, it is important to use a good gaming headset if you want to get ahead in the games. You want to hear where shots, footsteps and other noises are coming from. Some people prefer a headset with virtual surround sound, but you don’t need that. 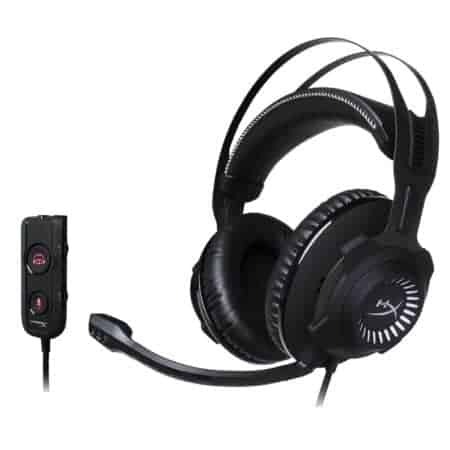 Dedicated gaming headsets are usually not great and offer inferior sound quality to headphones. They’re handy for when you’re talking with your friends, as they won’t hear your keyboard noise, but you can set up a microphone that way too. We can only recommend two gaming headsets and they’re both from HyperX. Other than that, we recommend headphones in this guide. Remember, you can use the Razer Surround software, which works with any headphone and will convert the sound to virtual surround sound. It works surprisingly well and we can highly recommend it to PUBG, CS GO and H1z1 players. 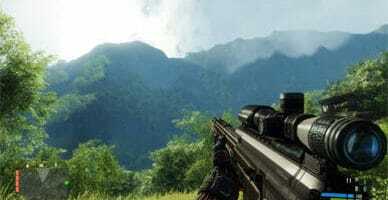 The software is great for people playing any FPS game, as you will be able to hear where in-game sounds are coming from much more precisely and thereby give you a competitive edge over other players who don’t take advantage of this technology. Without any need for further introduction, here are the best headsets for PUBG, CS GO and H1z1! We also included the best headphones for PUBG, CS GO and H1z1, which you can combine with a good microphone. The Sennheiser HD558 is absolutely fantastic. They cost under $250 on Amazon and use the exact same drivers as the Sennheiser HD598, which are $50 more expensive. Great comfort and excellent for PUBG, CS GO, and any FPS game, really. They don’t include Surround Sound, but you can just download Razer Surround, which works surprisingly well. 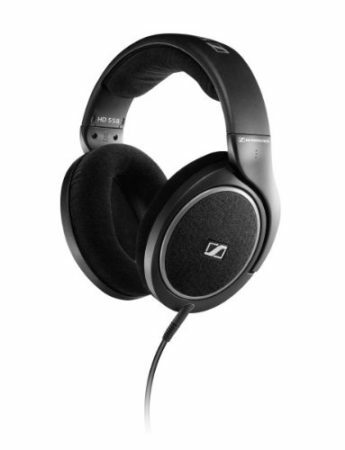 The Sennheiser HD558 headphone is our best recommendation. They deliver amazing sound, provide great comfort and can be purchased for a reasonable amount of money right now (under $250 on Amazon as of the date of this writing). These are circumaural headphones, meaning that they are over-ear headphones. If you’re wondering, why the best gaming headset for PUBG, CS GO, H1Z1 and other FPS games is a headphone, the answer is pretty simple. These headphones provide the best value for the money and with Razor’s Surround software, you don’t even need virtual surround sound. The software works surprisingly well and makes this headphone our best pick. If you’re wondering if you should get the Sennheiser HD558 or the Sennheiser HD598, then we highly recommend the HD558. Both headphones use the exact same drivers, only one of them is roughly $50 more expensive This means that there’s no audiable difference between the HD558 and HD598. The HD 598 boasts a new headband design and it comes with an inline microphone on the short cable. If you want good microphone quality, you should be rocking a standalone microphone anyways and this should make the choice pretty clear. Most gamers are already familiar with the HyperX Cloud II gaming headset, but not all of them know about the new HyperX Cloud Revolver S. It’s a newer headset with better sound and it features its own virtual surround sound drivers. With the inline controls, you can quickly enable and disable the virtual surround sound when playing your favorite FPS game. You can also mute the microphone, which is included and removable as well. Of course, volume and microphone sound can be adjust on the controls as well. The HyperX Cloud Revolver S comes with two cables. One long cable with a USB connector and the inline controls, and a shorter 3.5mm cable from the headset. With the virtual surround sound feature enabled, you can easily hear where sounds are coming from and you can thereby gain a competitive edge over many players. The Audio-Technica ATH-M50x headphones is a more all-round solution and if you have spare cash, you should get these. They provide excellent comfort and a professional studio-grade sound quality. It features 45mm neodynium drivers, a frequency response of 15-28 kHz, a sensisity of 99 dB and an impedance of 38 ohms. If you don’t know what these things are and what they mean, then trust us when we say that they are impressive specifications. Like with the Sennheiser HD558’s you can just download Razor’s Surround software to get virtual surround sound on any stereo headphone. We’ve now shown you our recommendation for the best headset for PUBG, CS GO, H1Z1 and other FPS games. We included two headphones as well, because we think you will be more satisfied with those on the long term. What do you think? Would you pick one of the devices on our list or would you recommend another headset? 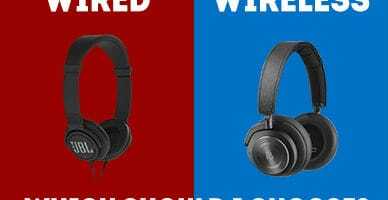 Wired vs Wireless Gaming Headset - Which Is Better For Gaming?